In our final E3 2018 story, we're looking back on all we saw and played on the show floor and rank our top ten favorite games of the show. E3 demos are notoriously polished and promising, so it can be tough to know what will really hold up over a full playthrough and what merely cut out a brilliant vertical slice for players, but these ten seem like safer bets than most. 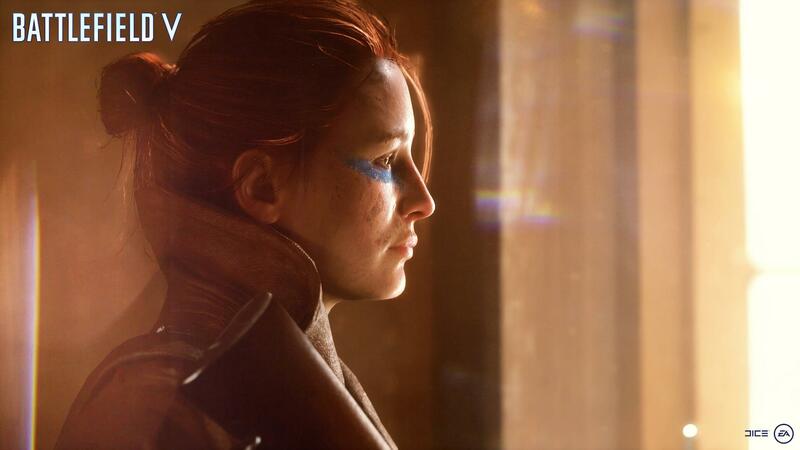 Did your most anticipated game make our list? Every Forza game comes out with a bar set so high for it, you'd be happy for it to just come close again, and yet, every Forza game raises that bar, almost unfathomably. 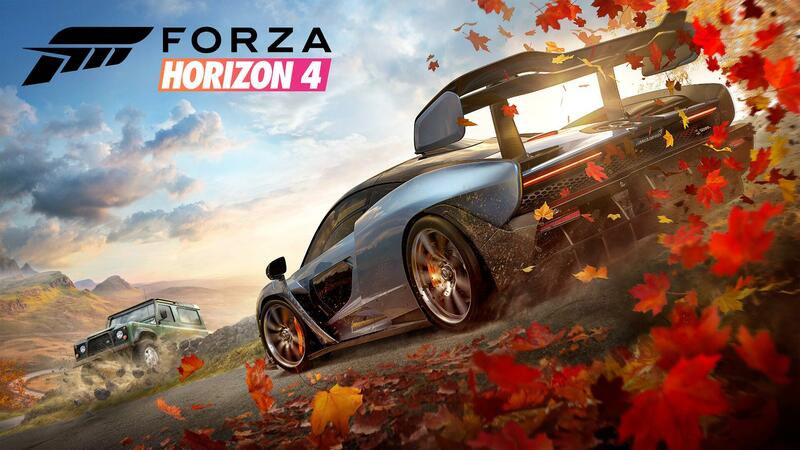 Playground's Horizon series is many people's preferred version of the award-winning games because of the open world party atmosphere and after having played the E3 demo more than once, we can't wait to see the full package this October. 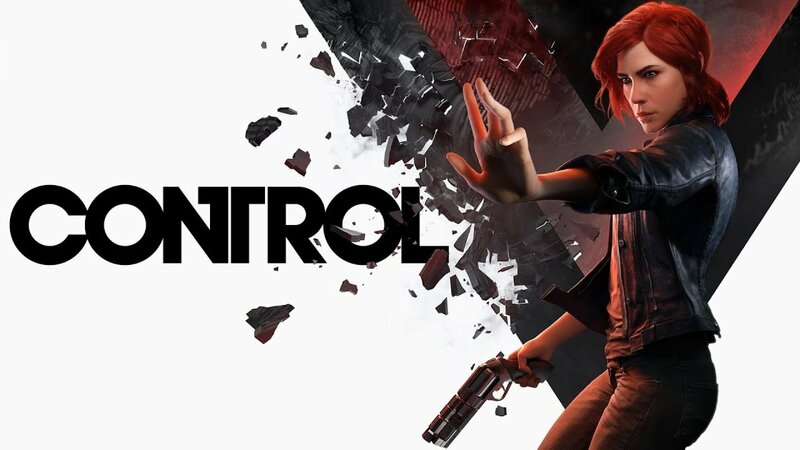 Control is the next game from Remedy. For many people, that's enough to sell the game by itself. For others, they may need to learn about how this will be Remedy's first non-linear experience, how it'll have optional side missions in an ever-changing brutalist-inspired world, and how it'll apparently have co-op modes. After a mind-bending, we were left with many more questions than answers, and that's just how we like it with this studio. 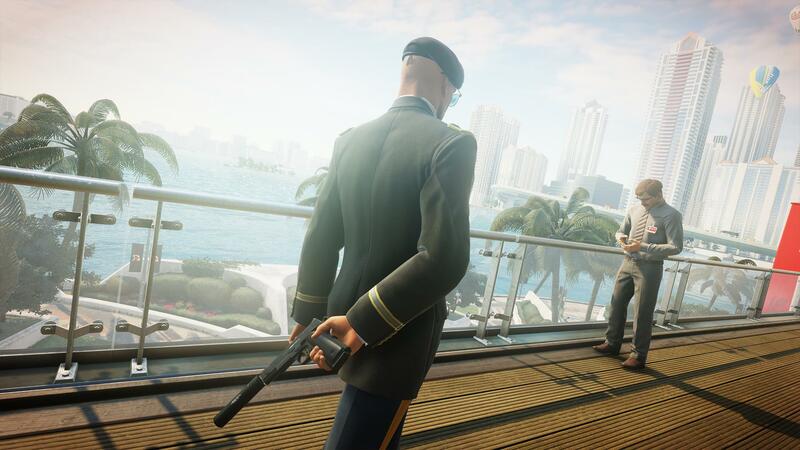 2016's Hitman was a return to form for the stealth franchise. Arguably it was even the highest point the series has ever reached, combining smarter mechanics with the best environments and play-your-way structure in which Agent 47 has ever been found. After going hands-on with this fall's sequel, it seems player agency is being taken to a new level, with more stealthy ways to assassinate a target than ever before on the level we played. Big crowds, silly costumes, and a flair for the dramatic when hiding in plain sight are the bread and butter for this franchise, and this next one could be the best yet now that IO Interactive has such a strong foundation to build on. Our time with Battlefield V revealed a greater focus on teamwork than ever before, and that's saying something for the series that prides itself on a class-based, team-focused approach. In BFV, playing the lone wolf will get you killed, or at least your weapons dry of ammo in a hurry. Stay close to your squad, look out for one another, and victory will be in your grasp. Abandon these principles and you may be unknowingly forfeiting your success to the enemy soldiers. Pushing the envelope that has made the series so popular means this Battlefield will feel different in very welcome ways. 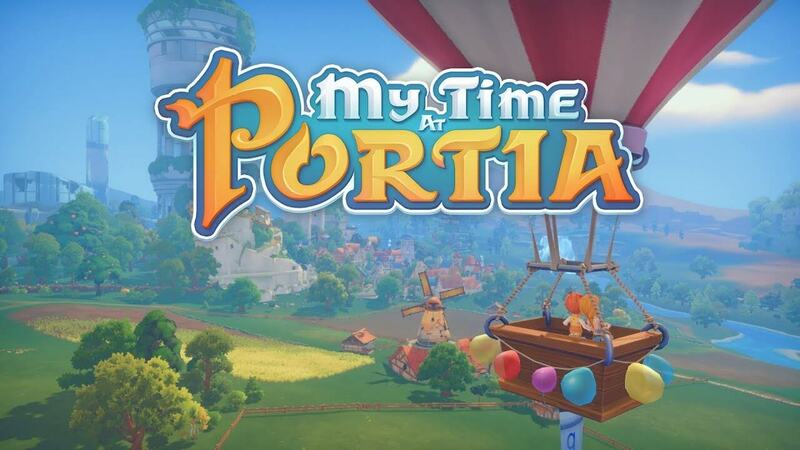 Portia is basically a Nintendo game that just happens to be coming to other platforms. If that sounds like a beautiful thing to you, we agree. Our time with the game left us very excited to see what the full experience is like in this farming life sim that feels a bit like Animal Crossing, Stardew Valley, and Dark Cloud all in one. It's cute, friendly, and mostly relaxed, but it's got plenty to do for those that seek their own agricultural revolution. For long-time Trials fans burned by Trials of the Blood Dragon, allow us to reacquaint you with Trials Rising. In all the best ways, it feels like a return to form for the often brutally difficult franchise. 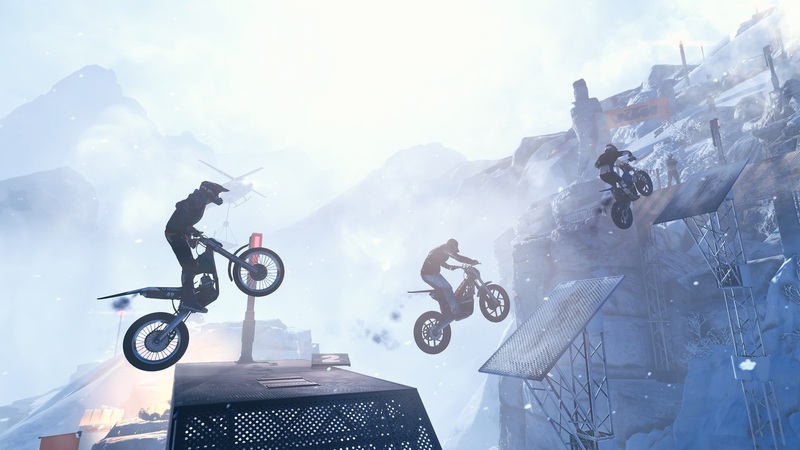 It's still got a steady incline toward those Extreme-level tracks, and now on the way there are more customization options than ever, both for your rider and the tracks on which they'll break their bones. Riding tandem with a co-op friend means double the fun — or double the faults. That depends on how well you work together. Overcooked! 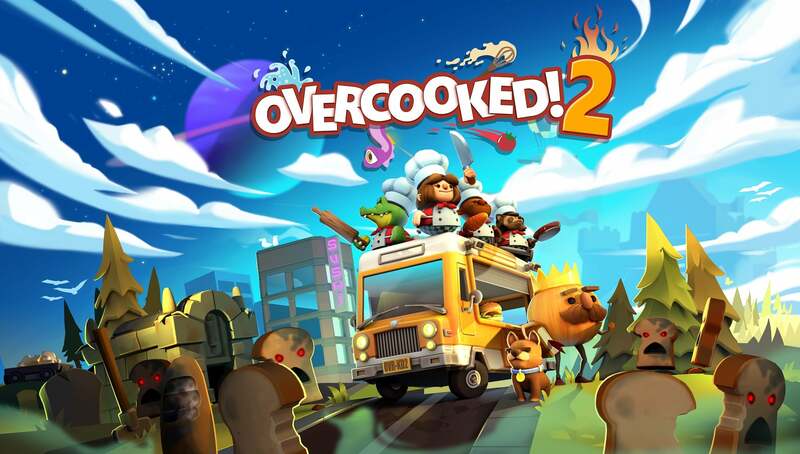 is one of the best co-op experiences ever made in our opinion, so a sequel that retains all the good of the original and throws online multiplayer, more recipes, and ever wilder levels into the pot makes a dish we can't wait to devour. Few games have ever driven us this close to madness while still being laugh-out-loud fun the whole time too. It's a delicate balance, but our demo of the sequel showed us Overcooked! 2 still knows how to stir that pot. Like we said in our full preview, Shadow largely felt like more of the same, and that's not necessarily a bad thing. The rebooted series has been lots of fun so far. The area where things feel perhaps drastically different this time is in Lara's characterization. She seems to be turning into someone who is more fallible, whose mindset isn't as blatantly heroic as before. She still wants to do the right thing, it seems, but now her means seem a little... off. It makes for a compelling third chapter in her legend and it's the reason the game makes our list. 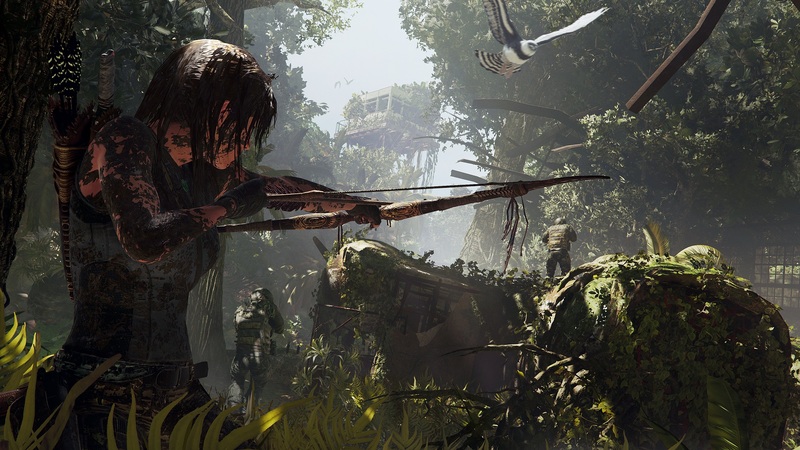 We hope the full experience gives us more of this more conflicted, questionable Lara. Do you like Left 4 Dead? Do you like aliens? If you answered yes to both questions, do not let Earthfall escape your brain. What we played was very much like Turtle Rock's legendary co-op game, in a shamelessly similar way — almost identical at times. The alien reskin is cool with us, and it seemed cool with the devs when we spoke to them too. 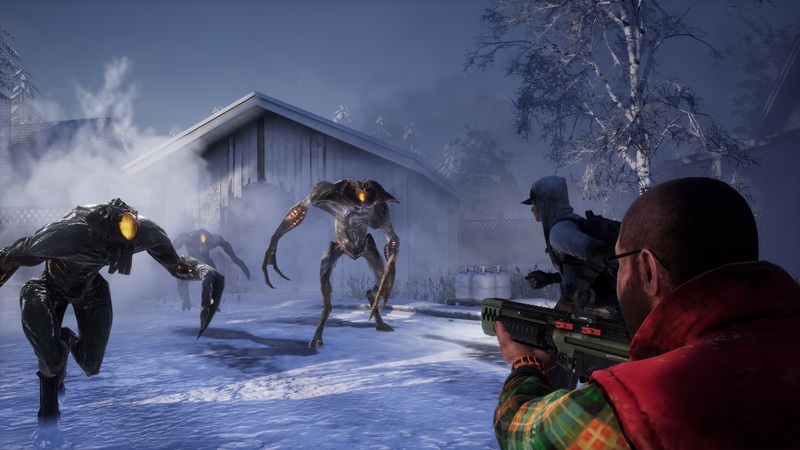 If it plays as well as Valve's franchise, the cried for Left 4 Dead 3 will be quieted to some degree. It may be redundant. We're dying to see more of this one. After what felt like a bait-and-switch from reveal trailer to early gameplay demo the hype train was derailed for Compulsion Games' project. But our demo at E3 showed us a new look for the game, from a bigger team, giving the whole more polish, focus, and story to tell. Those are three pillars that were disappointingly absent in the early builds, but as we approach an August release the game's creepy atmosphere is finally looking to be supplemented with what it needs to be a success. 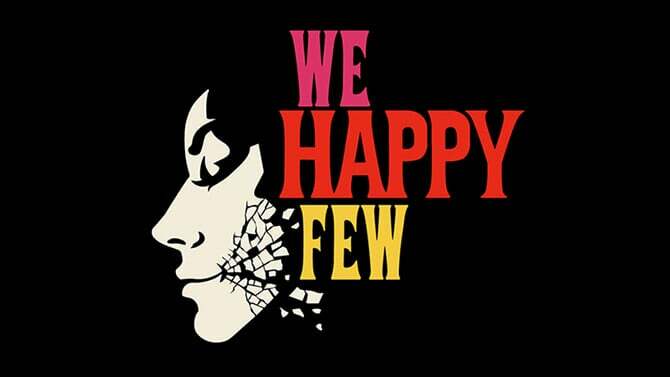 What we're saying is, if you were left wanting more before, turn that frown upside-down.